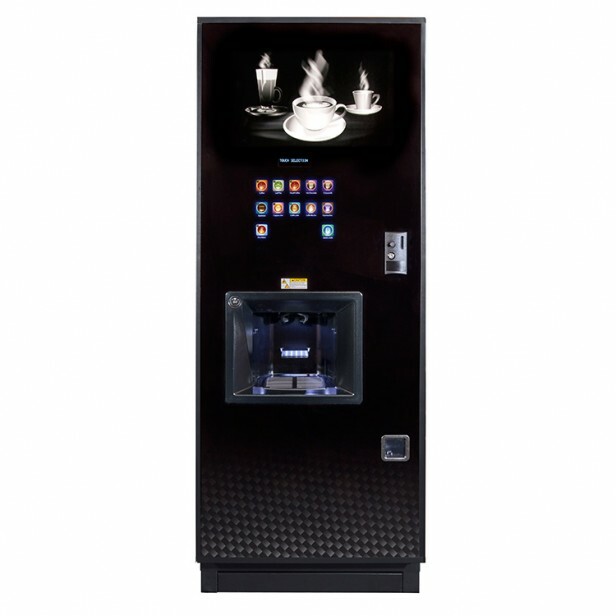 We are suppliers of high quality Commercial Coffee Systems, Vending Machines, Vending Supplies and Services to businesses throughout Norfolk, Suffolk & East Anglia. 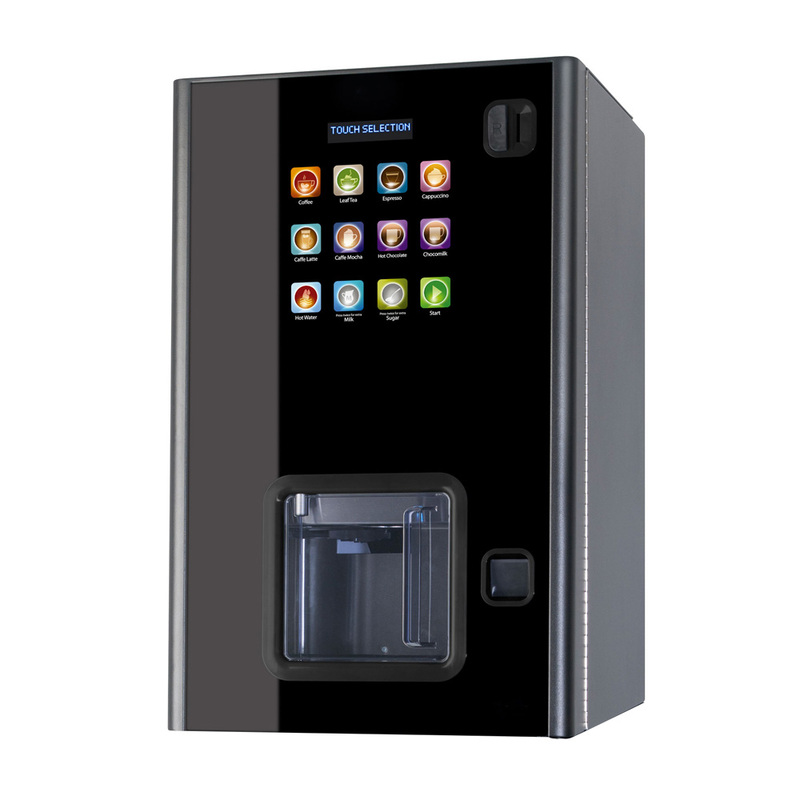 We will assess your individual requirements, then present a suitable vending machine solution. Regular filling, cleaning, cash collection, we employ fully trained and uniformed staff to carry out all services you may require. Our manufacturer trained engineers provide a rapid response to service call outs. Finance options to suit all, ranging from lease and cash payment to rental and bevplan agreements. We have actively sourced healthier products low in fat, added sugar, salt, artificial colours, flavours or preservatives. We stock a wide range of ingredient products from ethical and sustainable sources such as Fairtrade and Rainforest Alliance. 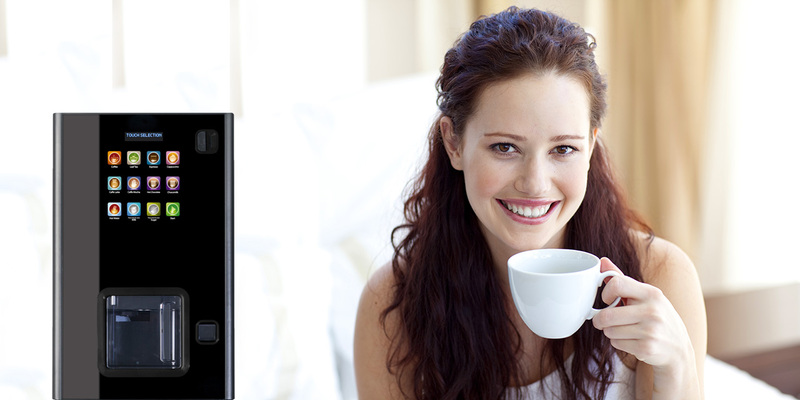 Offer your customers the very best names in coffee, chocolate, tea and many more. We source green beans, develop blends, roast and package all our own coffees under the name of Green Farm Coffee. 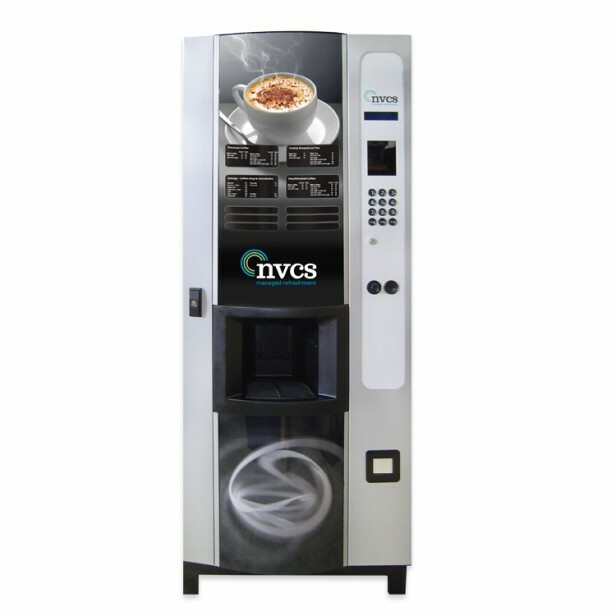 NVCS has been supplying coffee systems, vending machines, supplies and service throughout Norfolk, Suffolk & East Anglia since 1981. 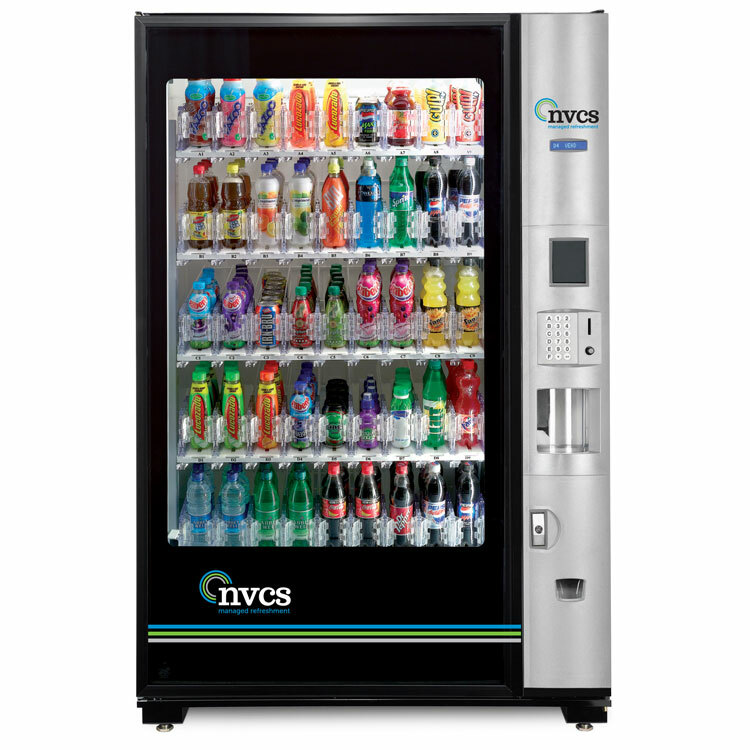 We offer fully managed vending solutions to our clients, from small local businesses to international organisations. We pride ourselves on providing a first class service to our customers. As well as stocking 100’s of ingredients for immediate delivery, we also have our own coffee roasting facility where we source, roast and pack our award winning Green Farm Coffee. For further information please don’t hesitate to contact our team on 01603 720004, sales@nvcs.co.uk or use the button below to use our contact form. Keep your staff and visitors refreshed. Hot and cold drinks, snacks, food and confectionery. 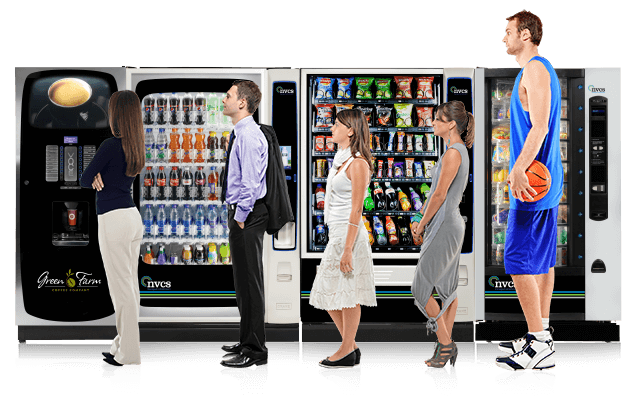 Vending solutions for every size and type of business. Table-top hot drinks machines. 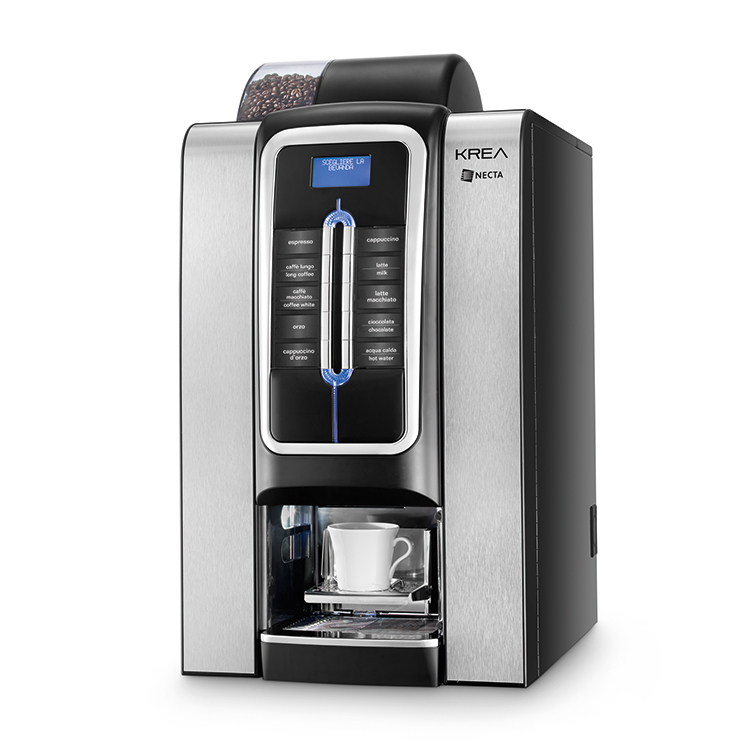 Enjoy fresh coffee made straight from the bean, fresh leaf tea or instant hot beverages at the touch of a button. Vending for Schools, Colleges, Universities, and other educational establishments. 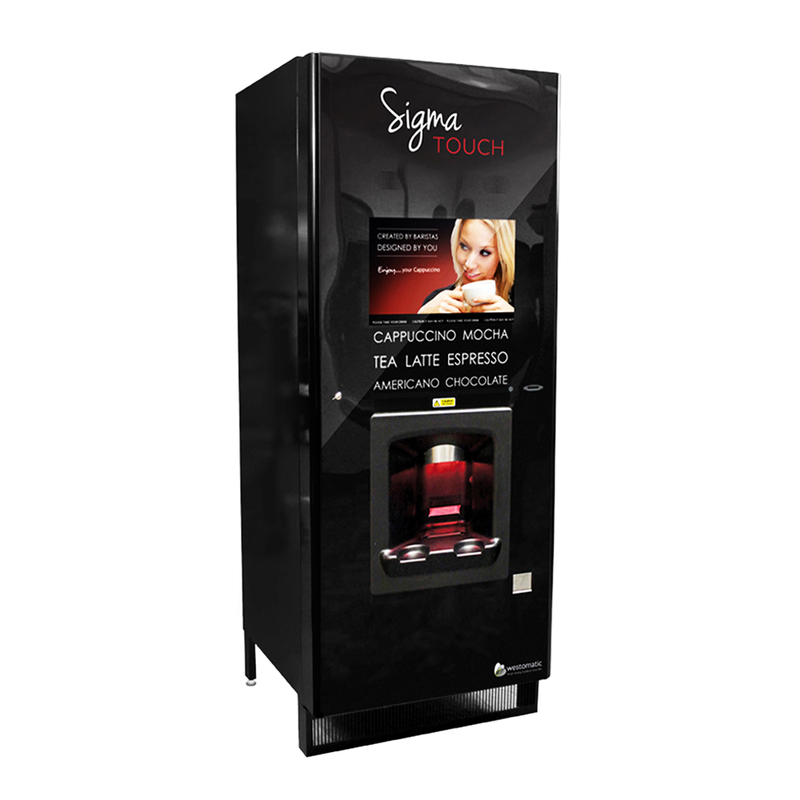 As ESPO members we are able to install, stock, and service vending machines across the UK. 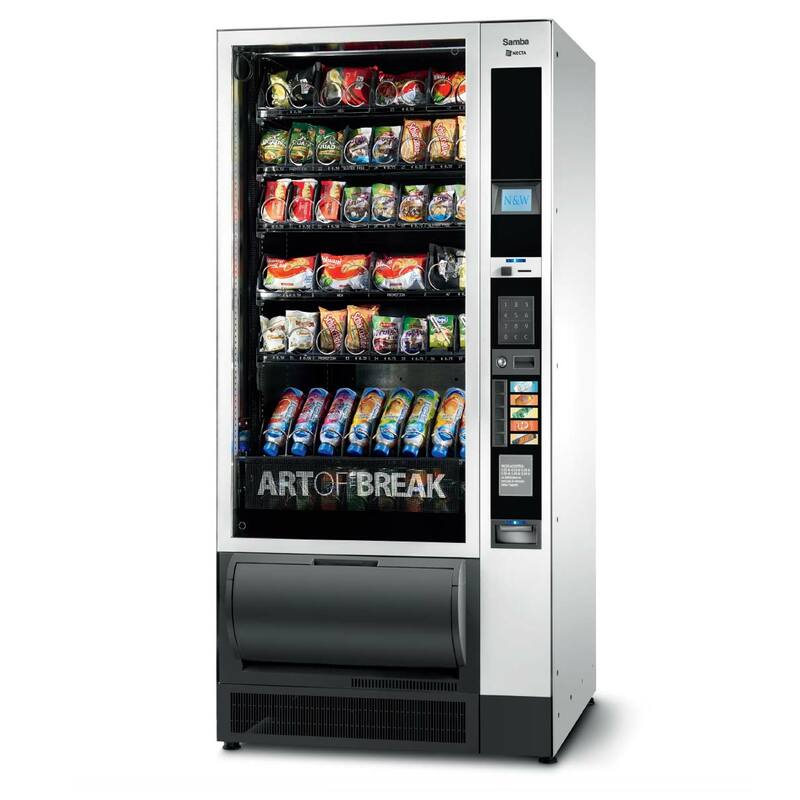 We are experienced in fulfilling the unique needs of Hospitals or any Medical Facility that requires a healthier approach to vending. 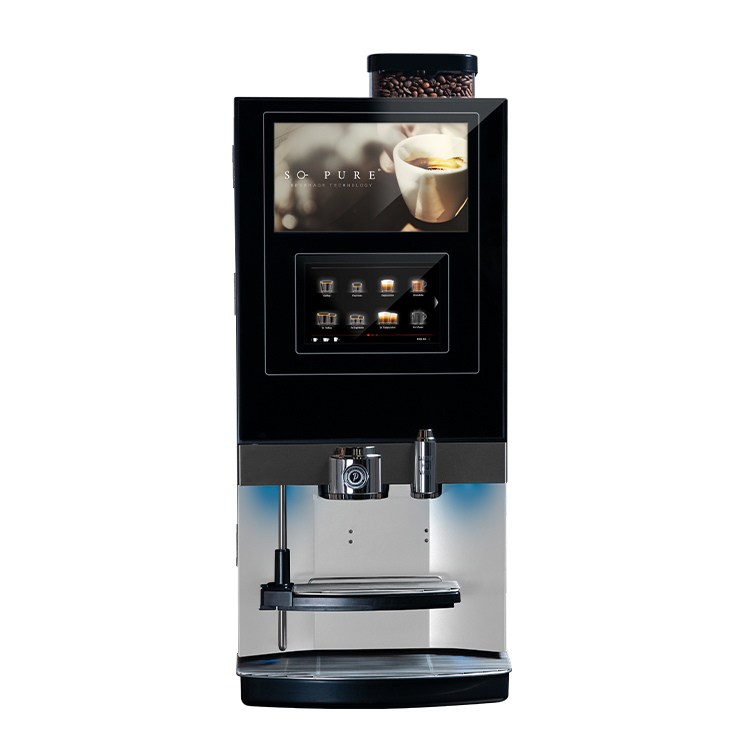 From small offices to large manufacturing plants we can provide automated refreshment machines that sit perfectly in any workplace environment. 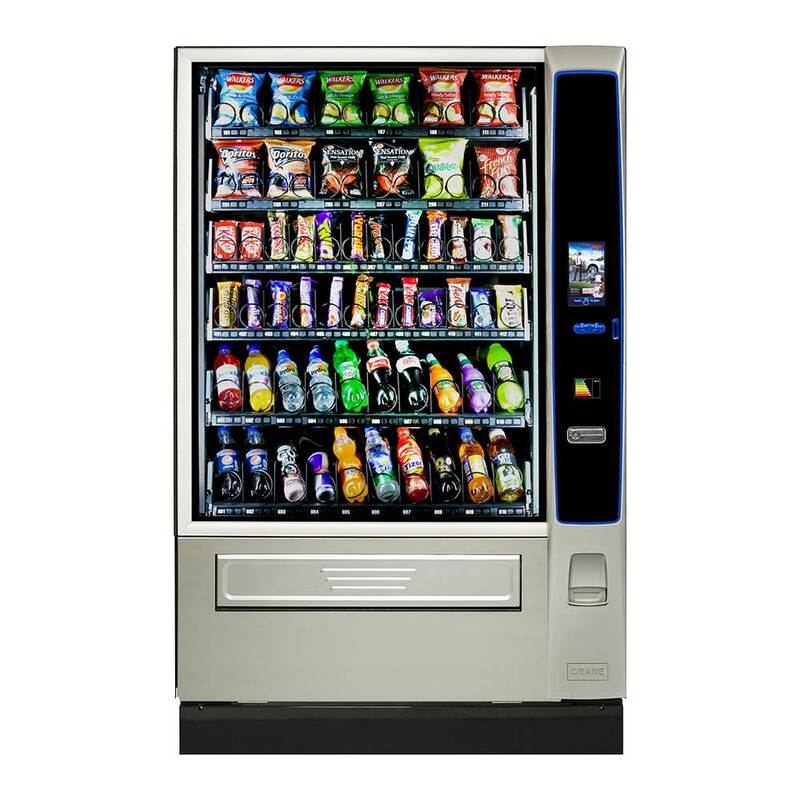 Healthy Vending for Sports Centres, Golf Clubs or any Leisure facility. With an array of healthy options we are positioned to provide the ideal solution. 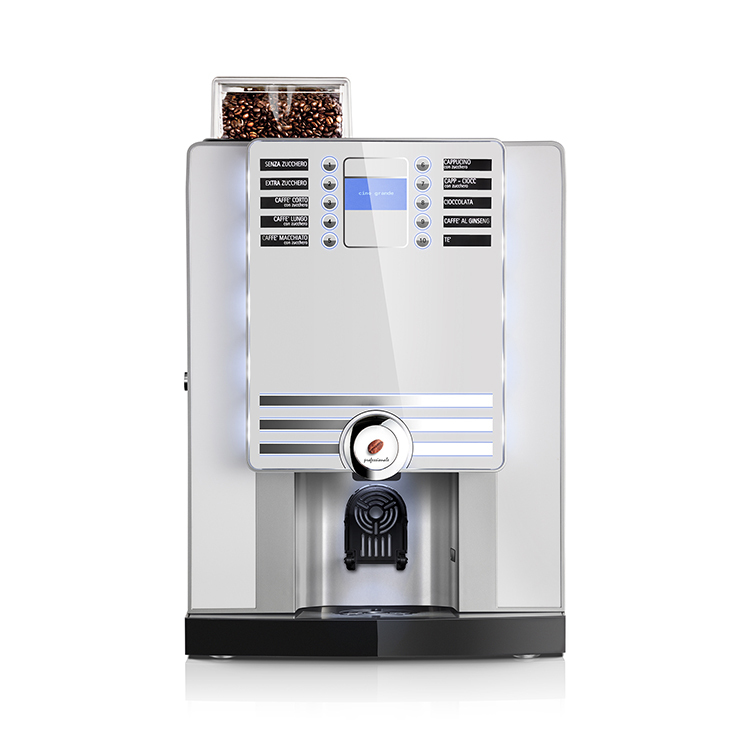 Reliable and consistently high quality beverage machines will give your guests and customers the best experience possible and keep them coming back for more. Micro Market offers an unattended self-service cafe that uses technology to provide point of sale solutions that rival traditional catering solutions. When the right machine is business essential, we know how important it is to get it right first time. As coffee roasters we know what goes into making the perfect cup. From waiting rooms to museums and train stations we know know two spaces are never quite the same. We always listen and tailor our service to suit you. Top 10 Weirdest Vending Machines! !